From Tamashii Nations. 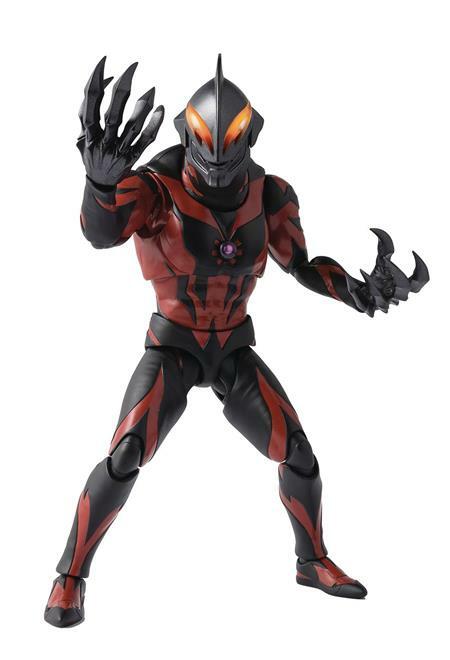 The terrifying Ultraman Belial from Ultraman Zero joins the S.H.Figuarts lineup. Sculpted under the watchful eye of Tsuburaya Production's LSS department, it features stunningly accurate detail combined with incredible posability. 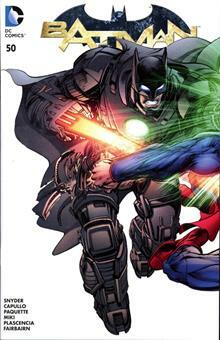 The set includes exchangeable hands (2 each), and his famed Giga Battle Nizer.